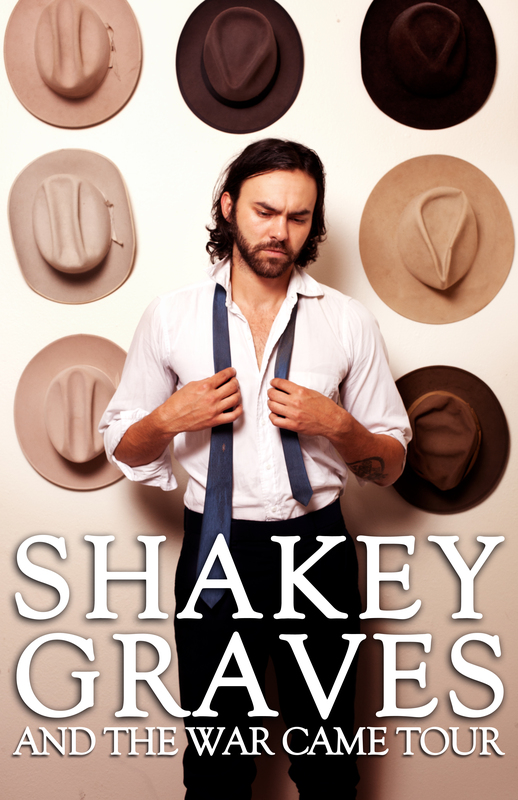 Shakey Graves | True Endeavors Presents: music, tours, tickets, mp3 downloads, concert pictures, videos, Madison WI. 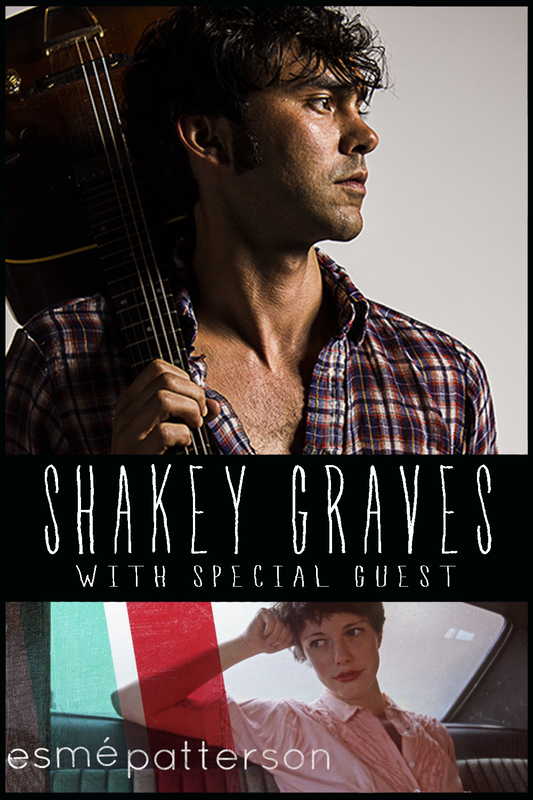 Our friends at the High Noon Saloon are hosting a ticket presale for this exciting just-announced show on Thursday, July 31 from 10:00 am to 10:00 pm. 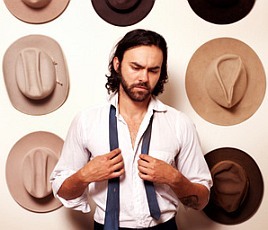 To get your password for early bird Shakey Graves tickets, just click here to sign up for the High Noon Saloon newsletter and you’ll get the info you need! Miss the presale? Tickets to his December 5 Madison show will be on sale to the public this Friday, August 1 at 10:00 am. Tickets on sale through our Music Calendar Friday, January 31 at 10:00am.